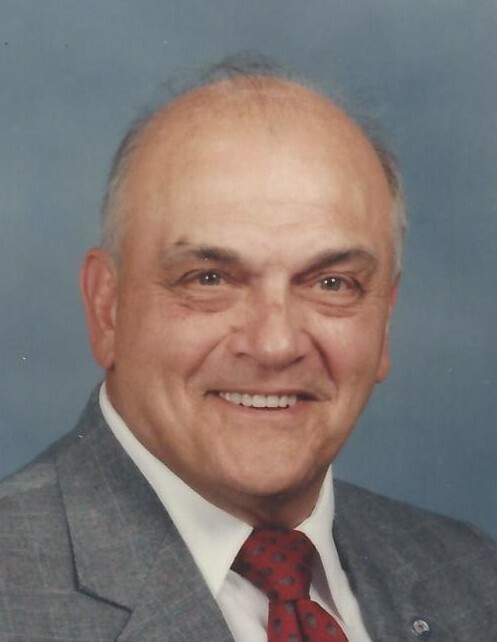 Obituary for Ormond O. Ostrander | Myers - Somers Funeral Home, Inc.
Ormond O. Ostrander, 90, of Altoona died Tuesday morning, Dec. 4, 2018 at his residence. Born April 24, 1928 in Altoona, he was the son of the late Arthur C. and Catharine (Burns) Ostrander. He married Anobel L. Whitfield on July 21, 1951 in Altoona. Surviving are his wife, Anobel; a son, Guy D. Ostrander and his wife, Barbara, of Petersburg, PA; a daughter, Gwen L. Mills of York, PA; two grandchildren, Daniel Mills and his wife, Jenna, of Parkton, MD, and Sarah Nye and her husband, Mitchell, of York, PA; a step-grandson, Geordan; and three great grandchildren, Dennis and Sadie Nye, and Everly Mills. Ormond was preceded in death by his brothers, Arthur and David Ostrander; his sister, Dorothy Edmundson; and his son-in-law, Dennis Mills. Mr. Ostrander was a member of Jaggard First United Methodist Church in Altoona, where we served as a member of the board of trustees, and as a greeter and usher. He was a 1947 graduate of Altoona High School; a U.S. Army veteran and served during the Korean Conflict; and he retired as a Sergeant from the City of Altoona Police Department in 1983 after 32 years of service. 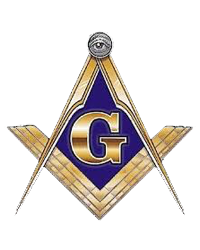 He was a member of Logan Lodge #490, F. & A.M. for more than 68 years; a member of the Valley of Altoona, Ancient Accepted Scottish Rite bodies; and a member of the Jaffa Shrine. He was also a member of the Mountain Lodge #8, Fraternal Order of Police, and a member of the Bavarian Aid Society. He enjoyed hunting, fishing and golf, and served as a junior and senior high school football official for many years. A funeral service will be held at 3 p.m., Saturday, Dec. 8, 2018 at Myers-Somers Funeral Home, Inc., 501 Sixth Ave., Altoona, with Rev. Beth A. Pyles officiating. Entombment will be made at Alto Reste Park Cemetery.